Amber Autumn Auction in Phoenix, AZ--Feb 22-23rd. 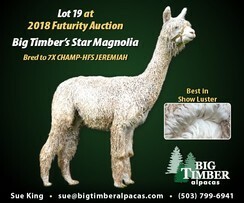 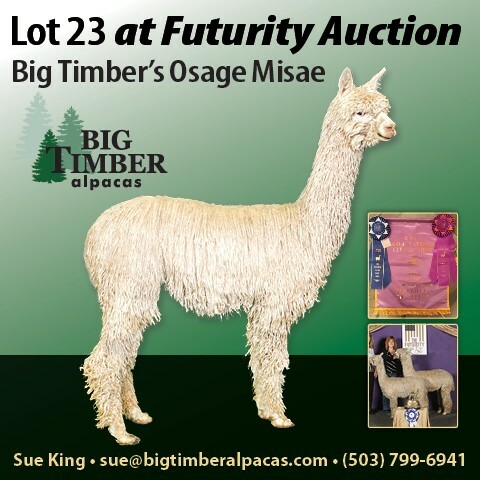 The Futurity Sale in Kansas City, MO--April 12-13th. 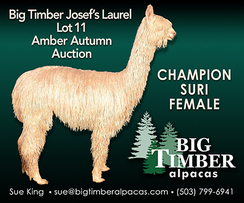 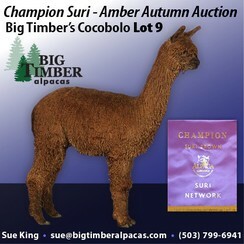 The CABA Classic Auction in Portland, OR--May 10-11.